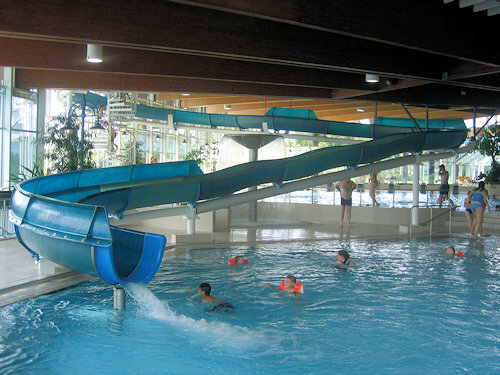 You will find some very beautiful and modern indoor and open-air swimming pools with a great variety of facilities all over the Black Forest. 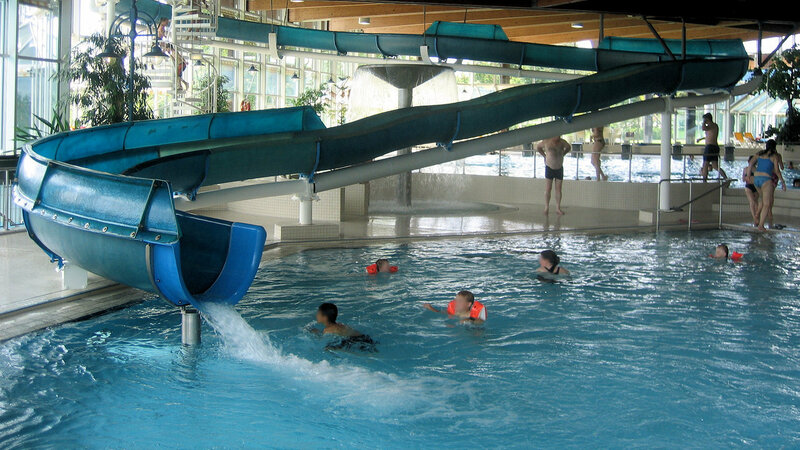 Wave pool, high-diving board, giant slides, massage jets, sauna facility, indoor and outdoor pools and sometimes even spa and leisure facilities – there is something for the whole family. Of course, not all the baths are listed on this page, only some of the most beautiful ones are presented.